A.L.F.A., the Anonima Lombarda Fabbrica Automobili (Lombard Automobile Factory Ltd.) was founded on 24 June 1910. Nicola Romeo purchased it five years later, making it Alfa Romeo. He put resources into racing, which he considered a strategic objective. 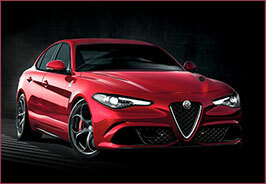 From the mid-twenties onward Alfa won a long series of prestigious victories, putting the Milan company centre stage. In 1933 Alfa Romeo became part of the state-owned IRI (Istituto per la Ricostruzione Industriale – the Industrial Reconstruction Institute), expanding into aircraft engines at the same time. The post-war years marked a momentous turning-point for Alfa Romeo as its strategy focused on large-scale production; in 1951 it officially withdrew from racing after winning the first two Formula 1 World Championships. With the “Giulietta” range of cars (1954) followed by the “Giulia” (1962), Alfa Romeo rode the wave of success and achieved high levels of sales. The Arese plant opened, and under its President Luraghi Alfa Romeo decided to officially return to racing. The very turbulent seventies saw models launched in to new market segments and a new plant at Pomigliano d’Arco, as well as renewed success in racing (World Sportscar Championship). 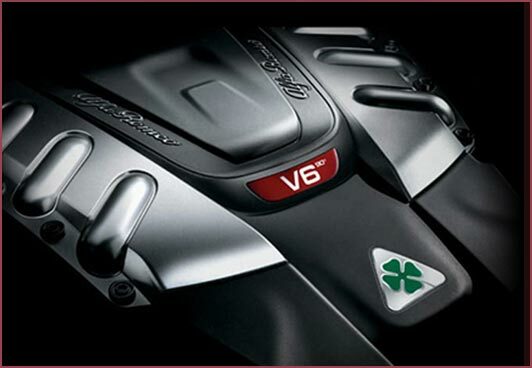 In 1986 Alfa Romeo changed hands once again, and became part of the Fiat Group. Alfa Romeo’s history is made up of people quite out of the ordinary: designers of genius, brilliant engineers and workers inspired by a shared instinct of perseverance and the pioneering spirit. 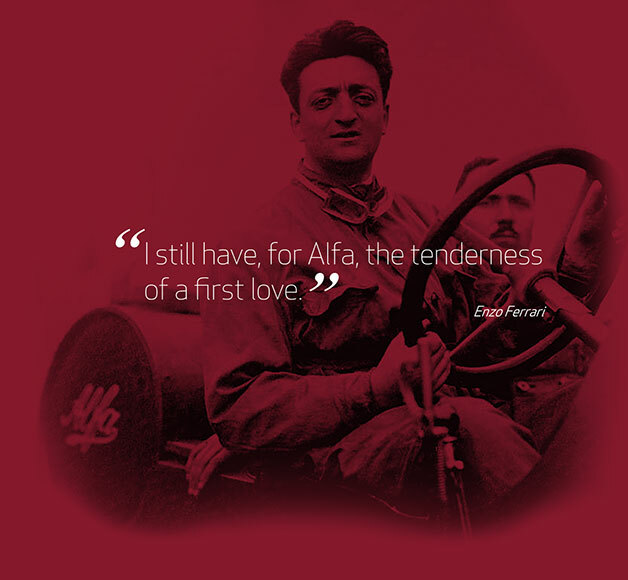 The combined work of these talented individuals enabled them to overcome conformism, gave their creativity free rein, and brought to life the fundamental values of the Alfa Romeo brand. The unmistakable ways in which these elements have combined are what distinguishes Alfa Romeo from every other brand on the worldwide automotive scene; every one of its cars shares that distinction. 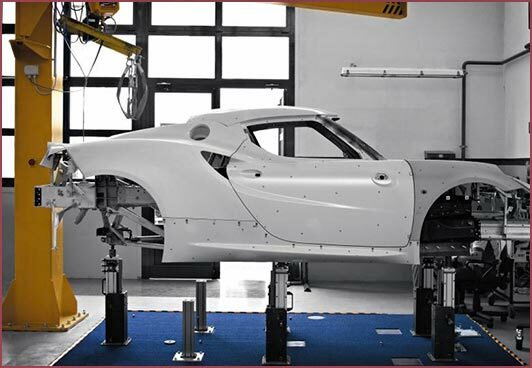 Every Alfa Romeo has been designed from the outset to establish a new benchmark for technology in its class, thanks to an unparalleled setof innovative proprietary technical solutions. Sophisticated choice of materials, extensive use of light alloys, carbon fiber and composite materials., together with meticulous engineering design allow perfect weight distribution, optimal dynamic balance and outstanding efficiency. 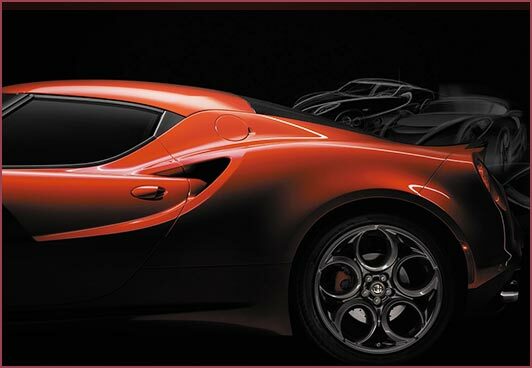 The personality of an Alfa Romeo is most truly expressed by the way it achieves a perfect symbiosis with the driver. 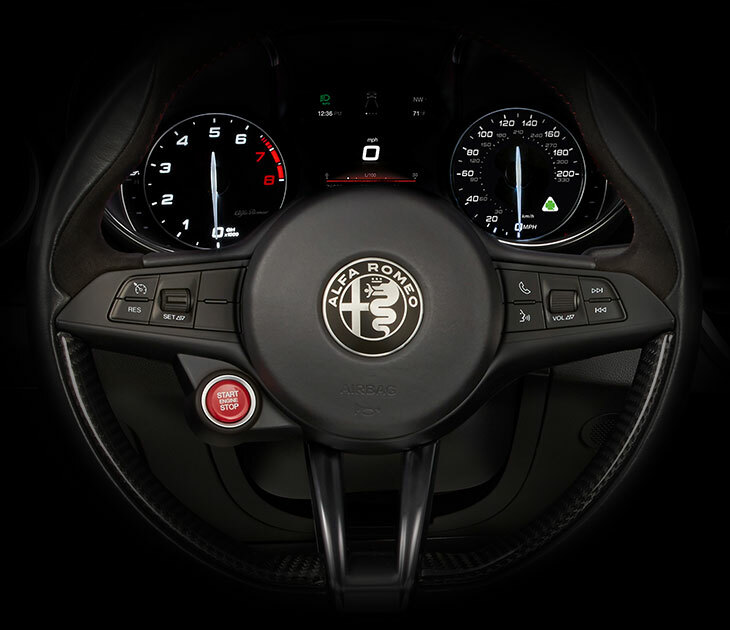 Its combination of form and technology, together with the responsiveness of its engine, floods the driver with emotion as only Alfa Romeo can. 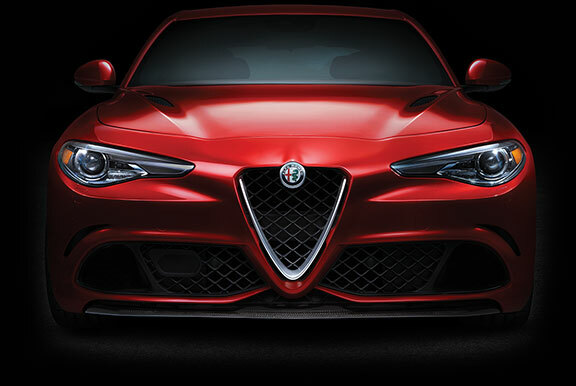 Every Alfa Romeo is a union of technology with an exceptional powerto-weight ratio, providing class-leading performance in terms of speed, acceleration and roadholding. 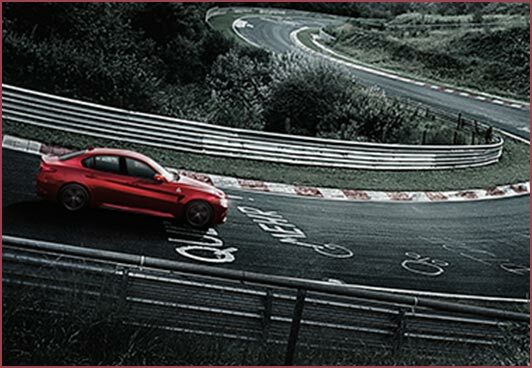 In every Alfa Romeo cornering becomes precise and natural, while driving becomes sheer pleasure. Subtly elegant lines and meticulous attention to finish and detail are the unmistakable hallmarks of Italian design, and emphasize the uniqueness of the brand. 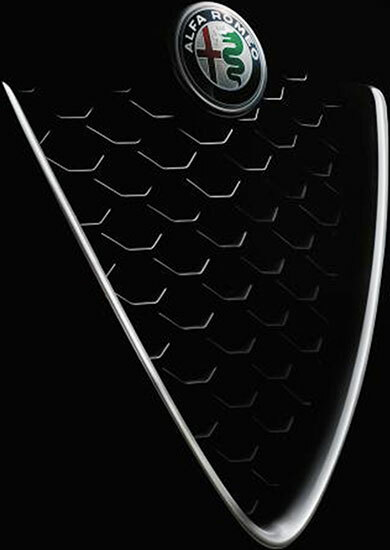 Every Alfa Romeo is instantly recognizable, its lines expressing dynamic power in the most natural but utterly personal way. Our Sales team is responsible for managing stock, providing sales support to our network and ensuring optimal volume throughput in-line with our sales targets. The Supply Chain Management team is responsible for sales planning, vehicle ordering and logistics. Our legal team is responsible for the development of commercial contracts. They also ensure compliance with any legal requirements and pre-empt and defend any legal challenges to the business. We seek top talent to grow our brand. To attract, retain and develop the best talent, it takes an exceptional HR team. As part of our People & Culture team, you’ll enjoy an exceptionally broad HR career path, with typical responsibilities including development of employee benefits programs, management of employee performance and skills development. Our PR team is responsible for promoting and protecting an outstanding reputation for the brand, the products and the leadership team. This involves managing relationships with media. It also includes the planning and execution of Media Product Launches. At Alfa Romeo we understand the importance of giving back to society, and recognize that being a good corporate citizen means partnering with and actively working to make a positive, lasting impact on the communities in which we operate. As an Alfa Romeo employee you’re entitled to two days of volunteer leave annually to support a local charity or organization. 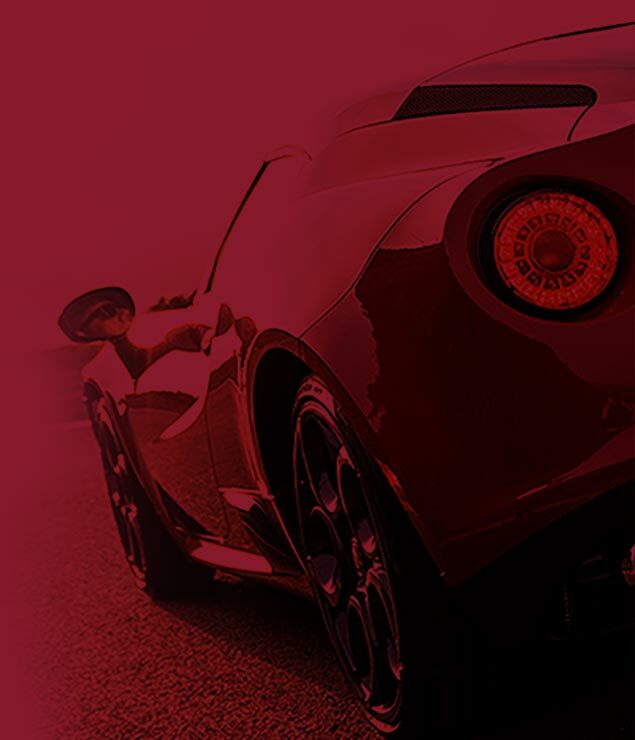 If you’re interested in working for Alfa Romeo and would like to submit an application for future opportunities, please send your covering letter and CV to PCAus@fcagroup.com.